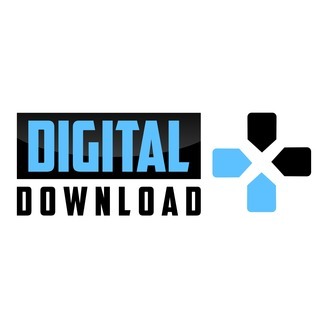 Digital Download is a weekly Podcast where the members of Gamerations talk about the weekly news in gaming, along with how video game companies decision will affect the rest of the community. Digital Download Ep. 46 Does EA even Need E3? 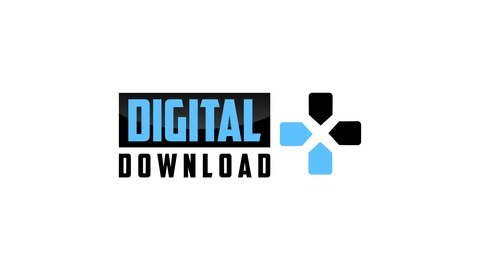 On this weeks episode of Digital Download we discuss the news of Tuesday May 30th, as well as ponder our thoughts about the relationship between EA and E3. As always you can find this on Youtube with the link below. Digital Download Ep. 44 Is Master Chief Enough to Save Halo 6? Digital Download Ep. 40 Is it too Early for game of the Year? Digital Download Ep. 39 Is Emma Stone too Popular for Kojima?